Kennards Hire is never short of equipment that will suit any job. 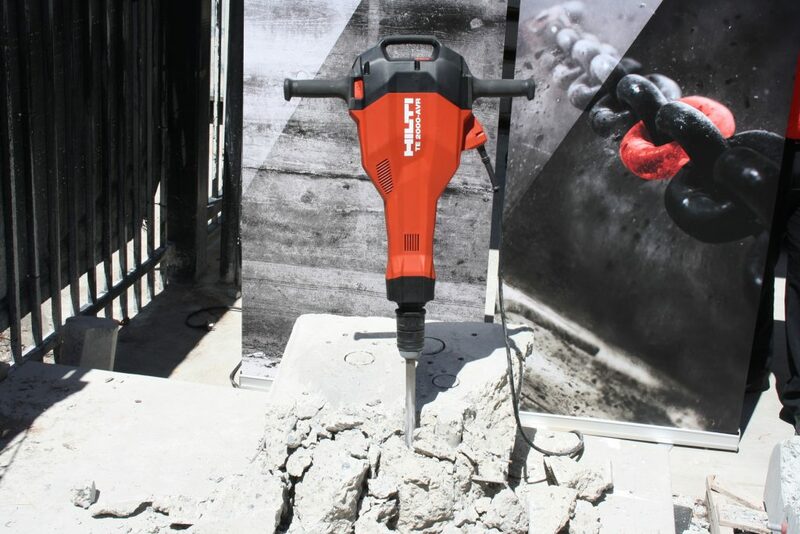 With the introduction of the Hilti TE 2000 Demolition Hammer to its range, concrete demolition just got easier. And in Australia, the demo hammer is exclusive to Kennards Hire for the next few months. 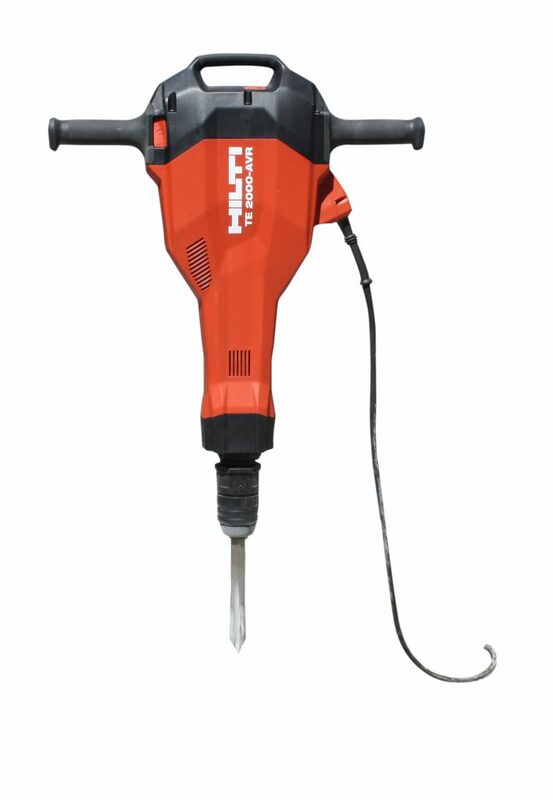 The TE 2000 Demolition Hammer is a reinvention of a classic style breaker, created with safety at its core. Weighing only 14.5 kilograms, this lightweight model is easy to transport and manoeuvre for either specialised trade or residential use. It’s also highly versatile, easy to operate and quick to set up.